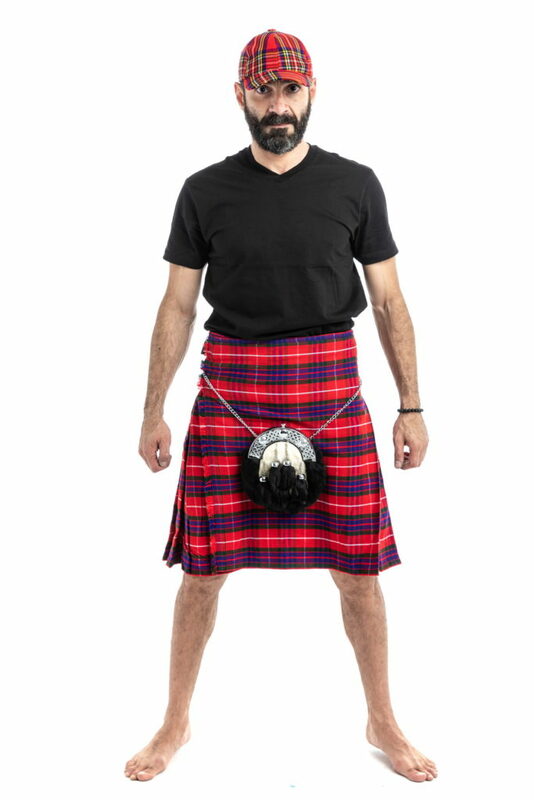 The Fraser Tartan Kilt is a modern take on a classic kilt. It adheres to the tartan style patterns you love but keeps the lines between the colors separated and clean to give it a more contemporary look. 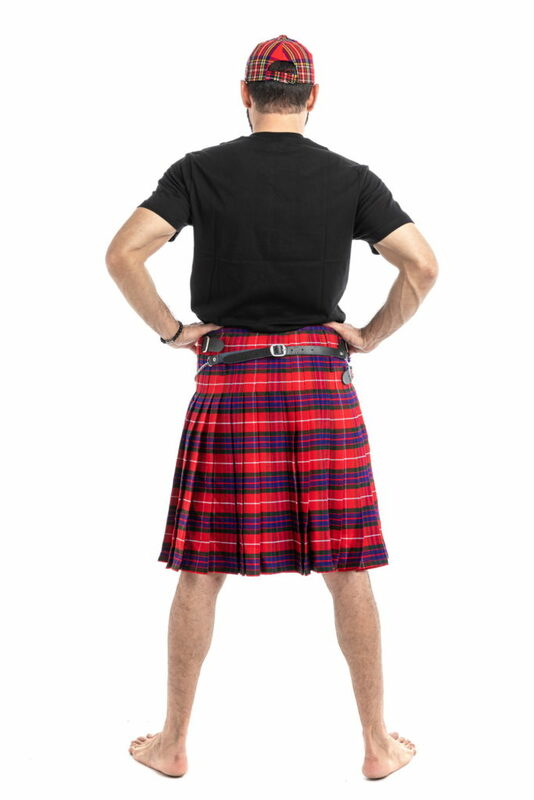 Fraser Tartan Kilt features a dominant red color, which is mostly firetruck red but has bits of brownish red and crimson as well. Squares of forest green and navy blue can be found, and thin white lines run through it to give you a bit of accent. Choose your own waist size, hip size, kilt length and fell measurement. 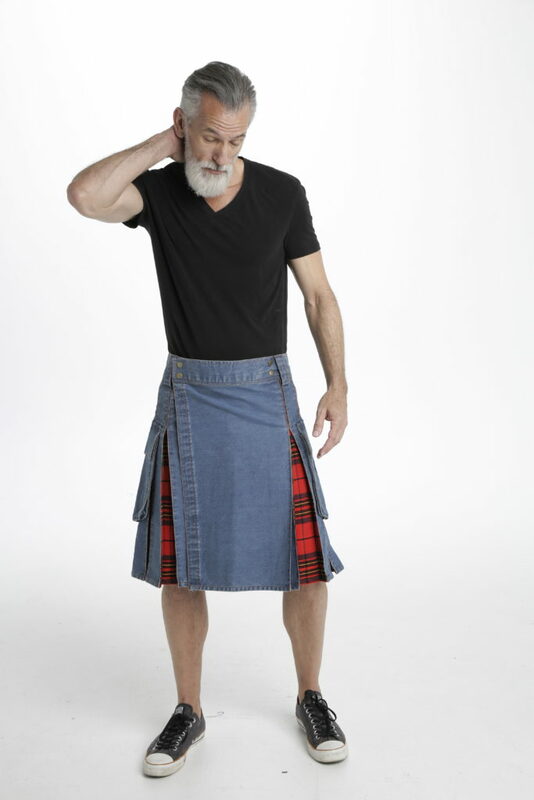 Fraser Tartan Kilt is a modern take on a classic kilt. It adheres to the tartan style patterns you love but keeps the lines between the colors separated and clean to give it a more contemporary look.